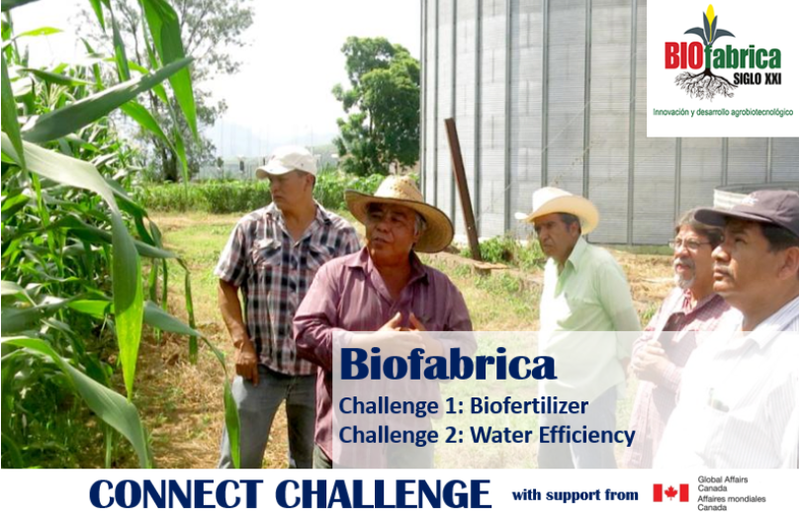 BIOFABRICA SIGLO XXI, created in 2004, is a Mexican company dedicated to the research, development, production and commercialization of low cost biofertilizers that, in addition to reducing or eliminating the use of chemical fertilizers, increase agricultural production and contribute to the preservation of the environment. 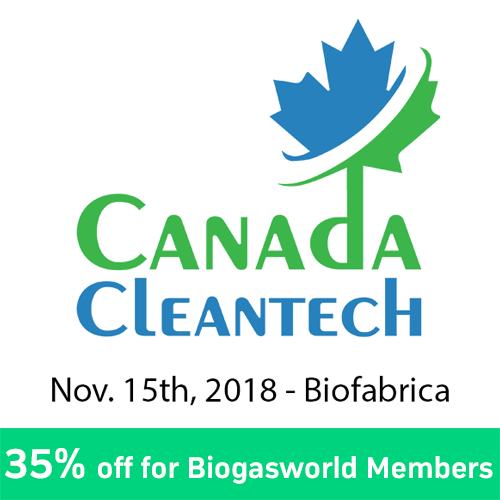 Biofabrica has collaboration agreements with the most recognized research centers in the country, which allows the company to link the research and development of agricultural production, offering products with the quality standards requested by the US, the European Union, and Japanese markets. Their products have been tested in more than 3 million hectares nationwide in diverse crops, showing attractive results against pathogens and pests, as well as considerable increase in yields.